YOUR BRAND IN YOUR CUSTOMER'S HAND! Even in today's busy multi-media environment, you still can't beat the tactile experience of a printed piece of marketing in your customer's hand. 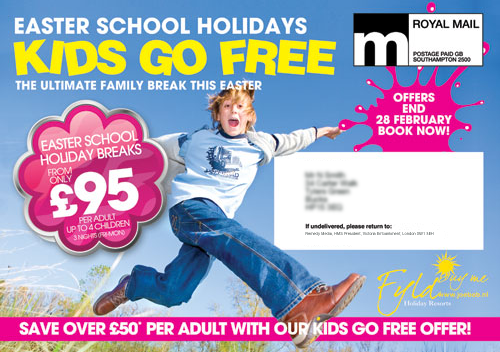 Studies continue to show that response to Direct Mail is growing in key sectors as volumes of mail through the letter box reduce year on year. 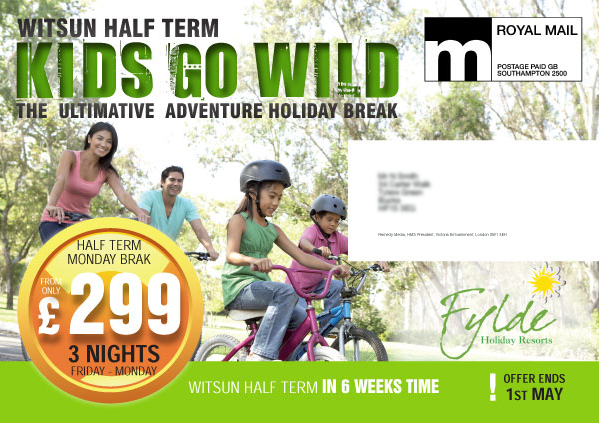 The rise of electronic and social marketing has reduced the clutter on the doormat and a standout mail-piece now stands to get better read rates than ever before. 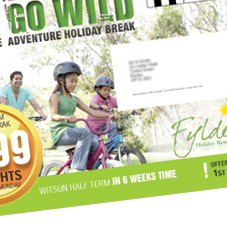 The comfort factor to your customer of having their printed offer in hand, not printing out vouchers or searching for codes is a huge advantage to consider when you present your brand. 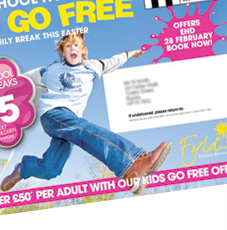 Whether you want to acquire new customers, keep in touch with your regulars, drive key events or boost bookings, direct mail can be a powerful ally. 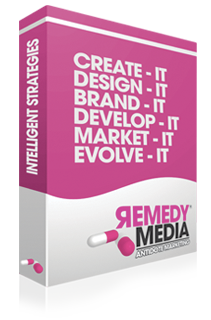 At Remedy Media we construct your DM campaigns from the ground up, keeping your target audience and key campaign objectives at the forefront of the design. That means great responses, which means impressive returns on investment. With over 20 years of direct marketing know-how at our disposal, your campaign is safe with us.